With Christmas just being over and now we are heading to the brand new year the final show of 2017 is a special show as well. Tune in to the Eurovision Champion Chart of 2017 with JP from Studio 4 in Germany. 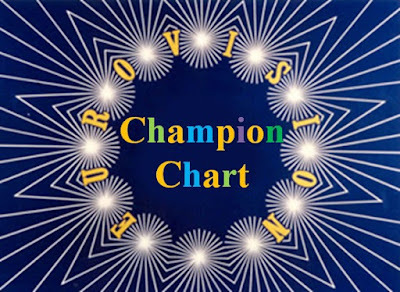 The Eurovision Champion Chart is compiled by Craig Mitchell-Johnstone in Cairnes, Australia from the votes of the many Eurovision fans via the Facebook Page Eurovision Champion. Radio International this week plays the Top 50 Eurovision Tunes of all time as being the final show of 2017. The usual format returns again on 10 January 2018 when the show comes again from Studio 1 in the Netherlands. You are cordially invited to this week's special chart edition of Radio International with lots and lots of your favourite Eurovision music. 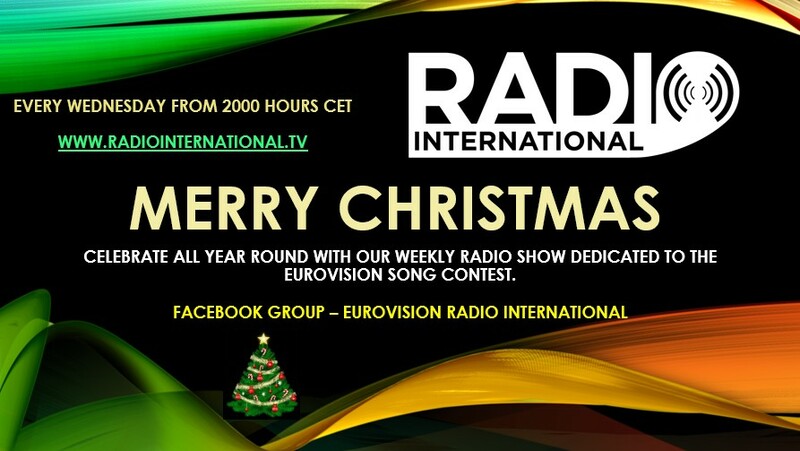 Join in this Wednesday 27 December 2017 live from 2000 - 2300 pmCET for Eurovision Radio International this week. 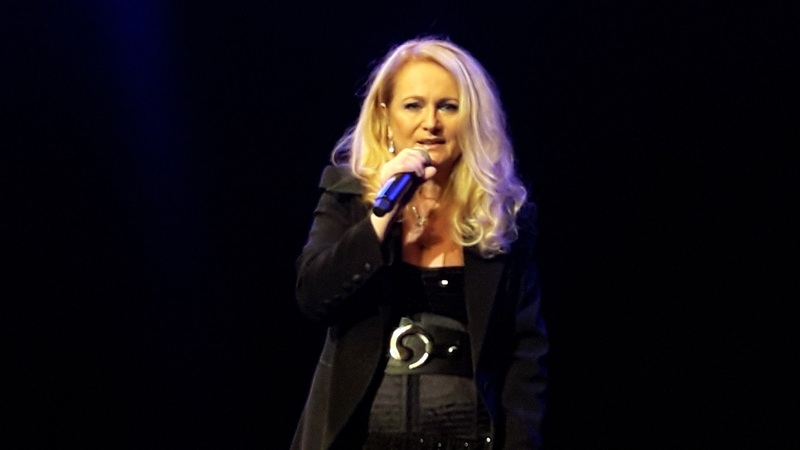 Further details and Show Archive visit the Radio International website available here. Though please note that the website is undergoing a major update. 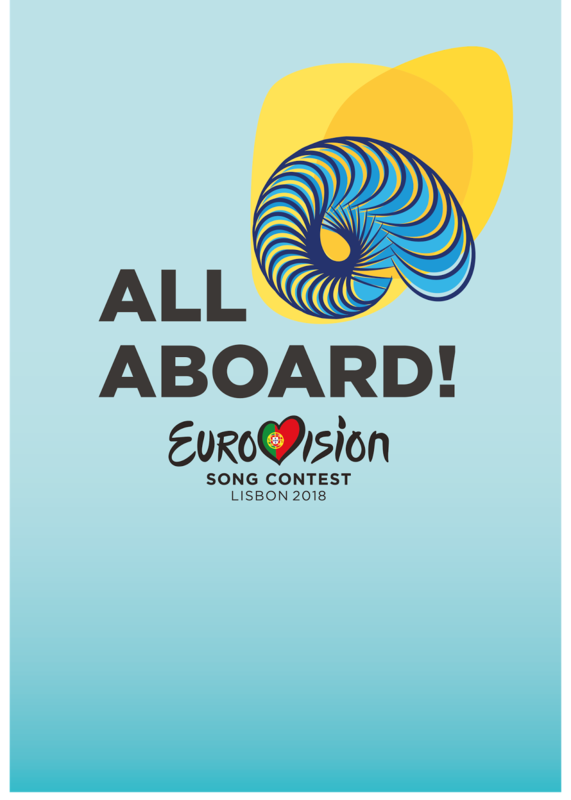 Christmas 2017 is just around the corner and also the next national final season for the Eurovision Song Contest 2018. This week is the Radio International Christmas Special 2017 with JP from Studio 4 in Germany with a slight different format. The usual format returns again in January 2018 when the show comes again from Studio 1 in the Netherlands. 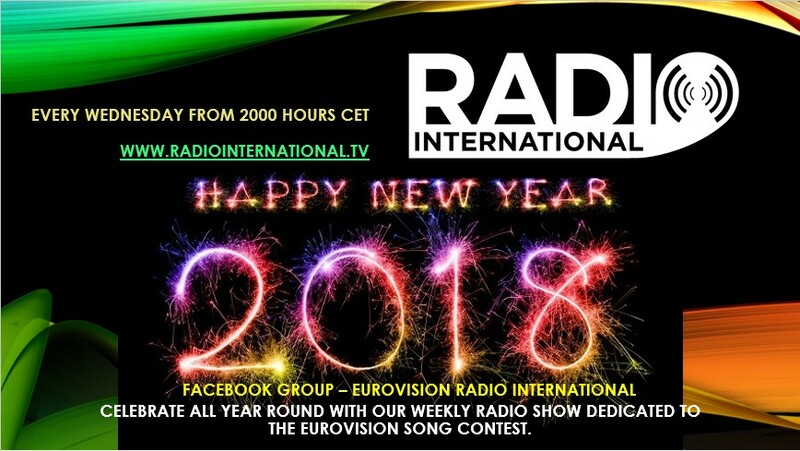 You are cordially invited to this week's edition of the Radi International with music, interviews, fun and lots of Eurovision Song Contest. Details of the show is below. Join in this Wednesday 20 December 2017 live from 2000 - 2300 pmCET for Eurovision Radio International this week. 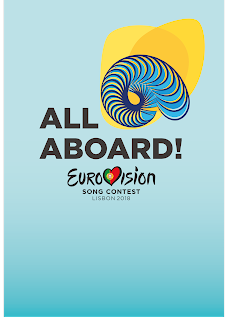 We are heading towards Christmas 2017 and also the next national final season for the Eurovision Song Contest 2018. Last month in November 2017, The Junior Eurovision Song Contest was staged in Tbissi, Georgia and Alain Forotti shared with us some interviews with the young singers but also with the Supervisor of the event - Jon Ola Sand. JP is back as the usual host of the show from Studio 4 in Germany with a slight different format. The usual format returns again in January 2018 when the show comes again from Studio 1 in the Netherlands. A huge THANK YOU to David Mann who has been keeping the show going throught October and November while JP had open heart surgery. You are cordially invited to this week's edition of the Radi International with music, interviews, fun and lots of Eurovision Song Contest. 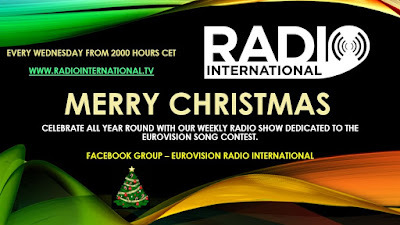 Join in this Wednesday 13 December 2017 live from 2000 - 2300 pmCET for Eurovision Radio International this week. 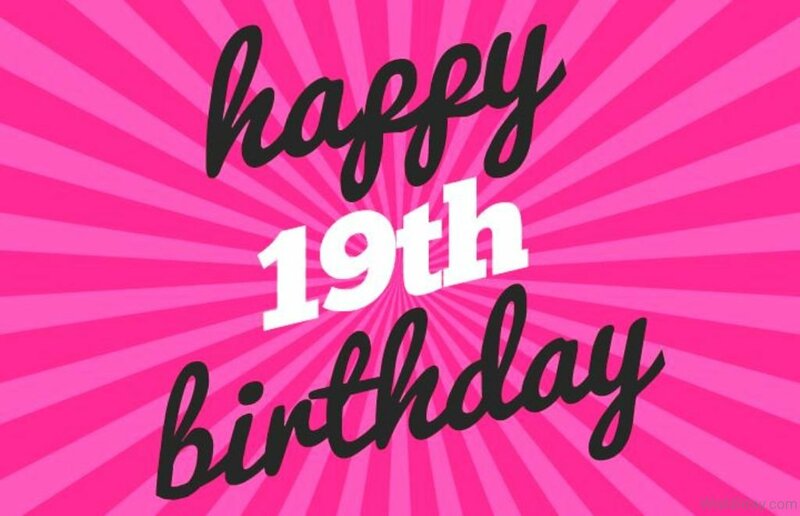 This week, Radio International celebrates 19 years on-air! 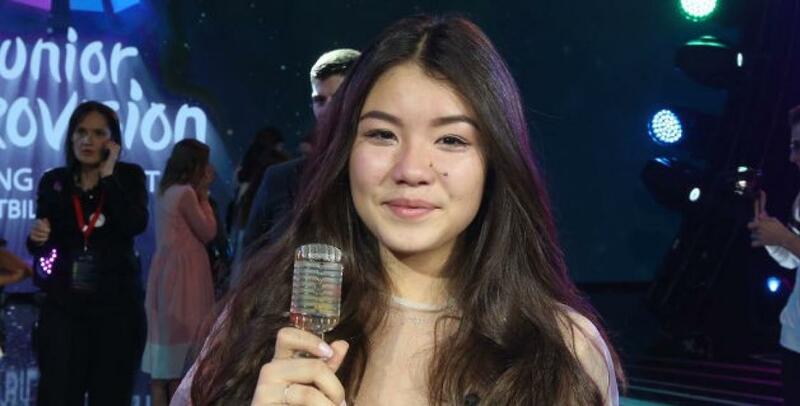 It's the end of November already and 2017's Junior Eurovision Song Contest took place on Sunday November 26th, while the 2018 Eurovision National Selection Season is already well under way! We'll hear this year's Junior Eurovision winner of course and we've a double celebration of our own too - Radio International has been on-air for 19 years (almost to the day), and this week we also reach the 250th edition of the show's Eurovision Covers Spot. So welcome along to this week's special celebratory edition of Radio International as David Mann once again 'sits in' for regular host JP. 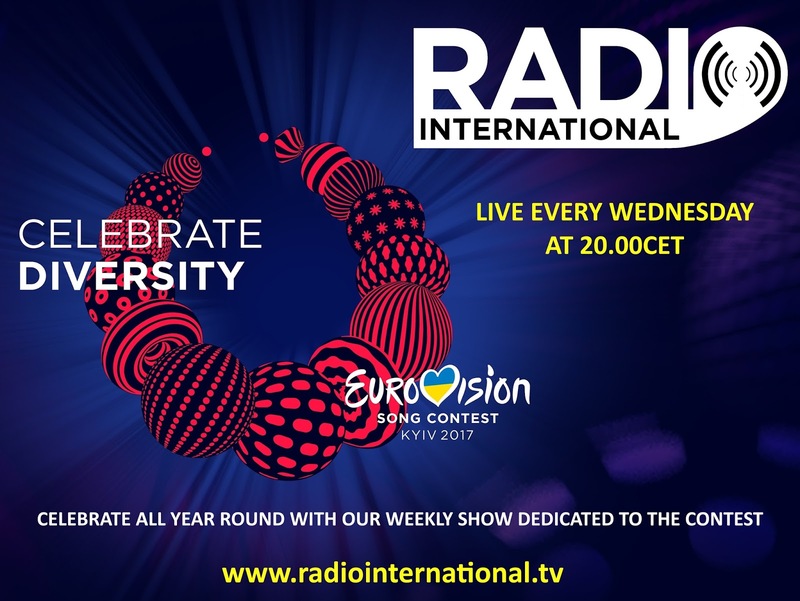 Join in on Wednesday 29 November 2017, from 2000 - 2300 CET for this week's edition of Eurovision Radio International. LISTEN TO THE SHOW ON CATCH-UP HERE! 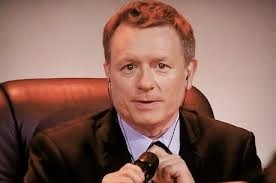 Junior Eurovision - We hear the winner of this year's Contest. 'Radio International's 10th Birthday' - a chance to enjoy again an extended Radio International feature delving into our archives across the years. This week we go back to 2008, for Radio International's 10th Birthday show - which also includes some (rather crackly) archive from the very first programme back in 1998. 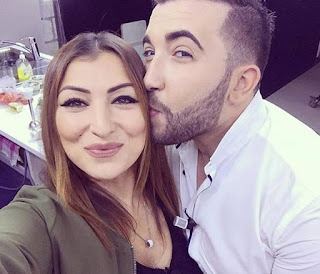 Remember the voices who were on the show alongside JP back then, and reflect on the way the format of the show has changed over the years to become devoted entirely to Eurovision. It's late November already and 2017's Junior Eurovision Song Contest takes place on Sunday November 26th, while the 2018 Eurovision National Selection Season is already well under way! Welcome along to this week's special edition of the show as David Mann once again 'sits in' for regular host JP. Join in on Wednesday 22 November 2017, from 2000 - 2300 CET for this week's edition of Eurovision Radio International. Junior Eurovision - We hear the last two tracks that we haven't yet played on our show, plus we have a recap of all the songs in performance order and details of how everyone can vote on-line for free later this week! 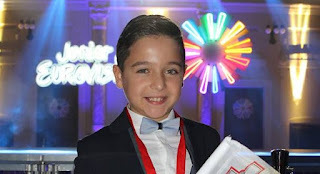 'Junior Eurovision Winners' - a chance to enjoy again an extended Radio International feature delving into the Eurovision archives across the years. To get you ready for the 2017 Contest on Sunday, this week, in a slightly revised segment from 2016, JP hosts a one-hour special featuring all the past winners of the Junior Eurovision Song Contest. BRAND NEW and EXCLUSIVE! 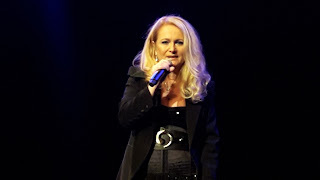 The final hour of the show this week features 'Malta in Concert' - Malta's 2012 and their 2017 Eurovision representatives, Kurt Calleja and Claudia Faniello, recorded live in concert in Berlin this summer, in performances given as part of the 'Berlin Eurovision Weekend' organised by OGAE and EC Germany. 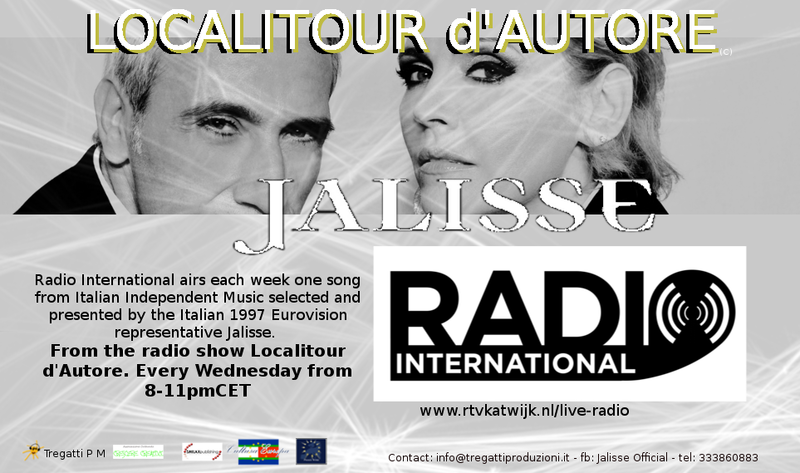 This hour-long concert has not previously been broadcast on Eurovision Radio International, or anywhere else!